Mario is on the fast track to diabetes. 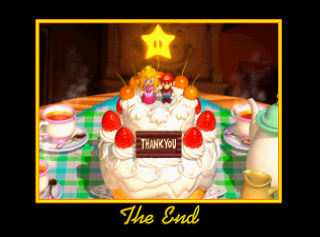 Seriously, look at the cakes Peach makes. They're like 70% frosting. Re: Mario is on the fast track to diabetes. Is it a crime to love frosting? He'll probably die of a turtle biting his leg before any disease gets to him.